ALLPlayer is probably the most popular program for watching movies with subtitles. It plays all known media formats, and furthermore has an implemented LiveUpdate function to update the latest codecs if there is a problem with opening a movie file. Updating these codecs within Allplayer is necessary to make sure the program can play all of the latest video and audio file types. Here is the instruction to tell you how to update codecs on Allplayer. 2. Click the “Function” button to open a new window onscreen. 3. Click “LiveUpdate.” Click on “Codecs – Analysis Tool” to open the Live Update window, click the “Scan Your System” button. 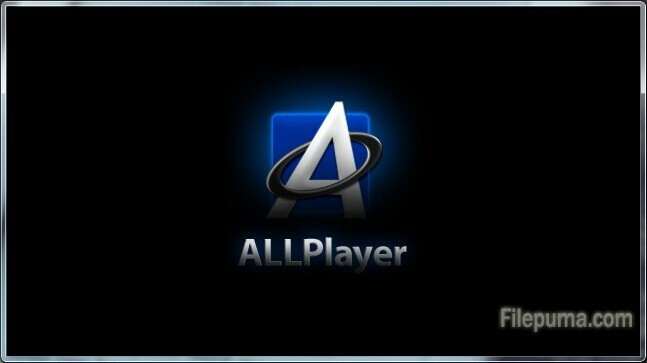 Then the program will connect to the Internet and check for available codec and program updates for Allplayer. 4. Click “Download Now” to update all the codecs you need.